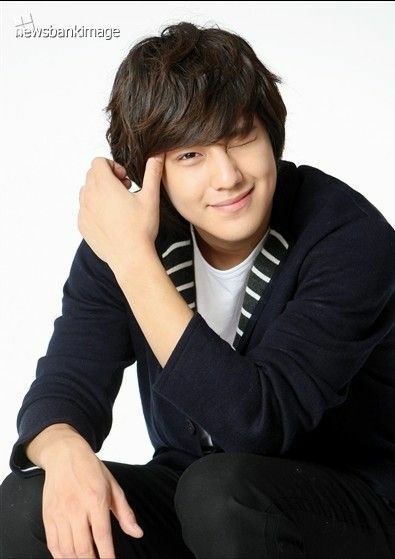 Kim Bum in Newsbank Photos. 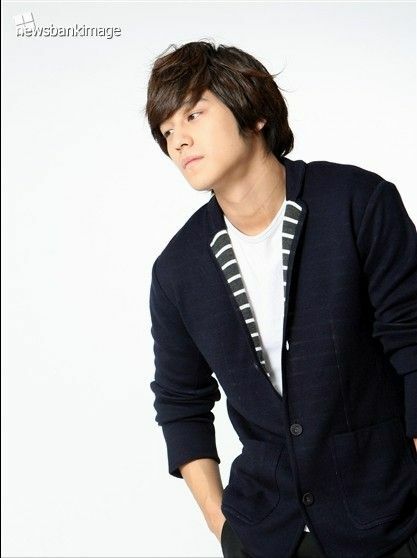 Found more than a dozens photos of Kim Bum in Newsbank. 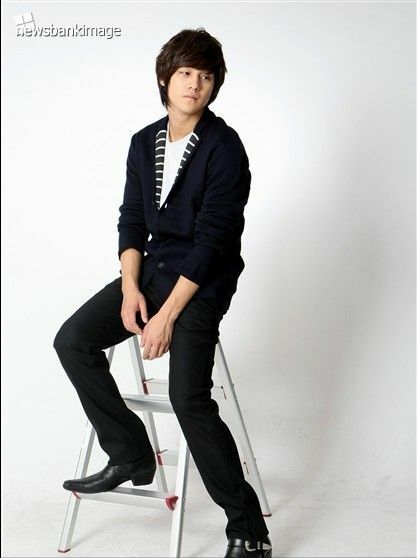 credit: as tagged and smile@baidu. Previous Kim So Eun in Jestina. Next Kim Bum’s Bi Sang Movie Synopsis. hes not wearing a ring!! why? afraid of us, fans, would find out about your sweet little secret?? i’m referring to the old news that came burst into life again- the old couple ring news! the fans spotted they wore the same ring. again!! in her fan-signing event and his photoshot. yeah, i’ve seen that too. gonna put it up tomorrow. i think it was his japan trip. let me see to that. i hope they are getting real soon LOL so excited!